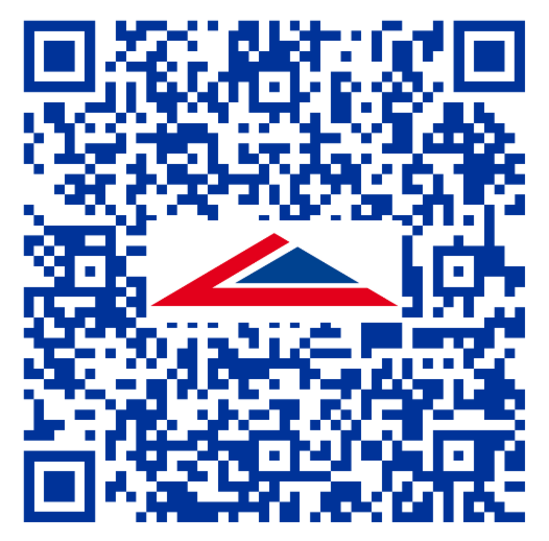 Delta Membrane Systems Limited is delighted to announce the achievement of the British Board of Agrément (BBA) certification for NB 1 (19/5619i1). Koster NB 1 is a mineral coated waterproofing slurry containing crystallising and capillary-plugging agents. It can be used for waterproofing against ground moisture and for non-pressurized and pressurized water. NB 1 Grey is characterized by its excellent resistance to pressure and abrasion as well as chemical and sulphate resistance. Delta's current BBA Certificates (00-3742 and 18/5509) covers Approvals for Delta MS 20, MS 500, FM, PT and Koster Deuxan 2C. 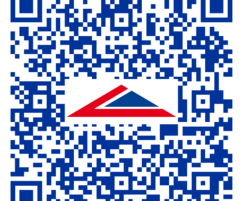 Also Delta’s Memtech M1 Gas Barrier and Memtech R1 Gas Barrier Certificate number 16/5367.